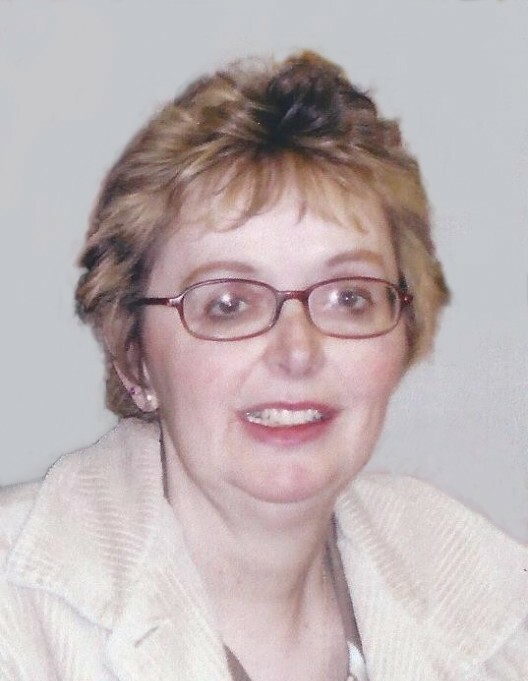 Obituary for Cynthia Marie (Rickabaugh) Fresh | Myers - Somers Funeral Home, Inc.
Cynthia Marie “Cindy” Fresh, 62 of Hollidaysburg died Monday evening January 28, 2019 at her residence. She was born June 18, 1956 in Altoona a daughter of the late James Rickabaugh. She married Ralph Stephen Fresh on June 21, 1975 in Altoona. He preceded her in death August 26, 2012. Surviving are two children, daughter Rachael L. Detwiler (Scott) of Williamsburg; son Brian S. Fresh (Jesse) of Altoona; siblings, James Rickabaugh, Jr. (Maryanne) of Winchester, VA; Patrick Rickabaugh (Sherry) of Altoona; Debbie Thurheimer (Jeff) of Altoona; Coleen Teverini (James) of Frederick, MD; nephews, James Rickabaugh of Altoona; Alex Rickabaugh of San Francisco, CA; nieces, Nikki Rickabaugh (Chris Mariles) of Maryland and Jennifer Cacciotti of Altoona; and her favorite dogs, Bear, Baxter and Taylor. Cindy was a graduate of Altoona Area High School. She retired as a secretary from Altoona Regional Health System in 2009 after 35 years’ service. She enjoyed crafts, painting, cross-stitch, ceramics and sewing. Cindy was an avid viewer of Netflix and Hulu. Friends will be received from 4-7 p.m. Monday February 4, 2019 at Myers-Somers Funeral Home, Inc., Altoona where a funeral service will be held at 7:00 p.m. Monday with Rev. Ronald V. Osinski officiating. In lieu of flowers, the family suggests memorial donations please be made to the Susan G. Komen Breast Cancer Foundation, Greater Pittsburgh Affiliate, 1133 South Braddock Avenue, Suite 1A, Pittsburgh, PA 15218.